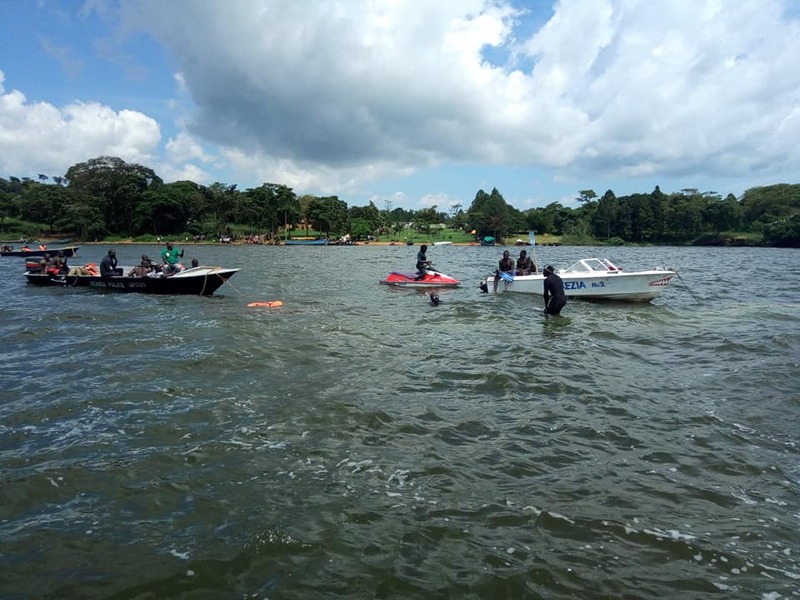 MUKONO – The owner of the boat that capsized in Lake Victoria on Saturday evening and claimed close to 100 people ignored warnings from the captain about its mechanical problem shortly before tragedy struck, leaders have said. 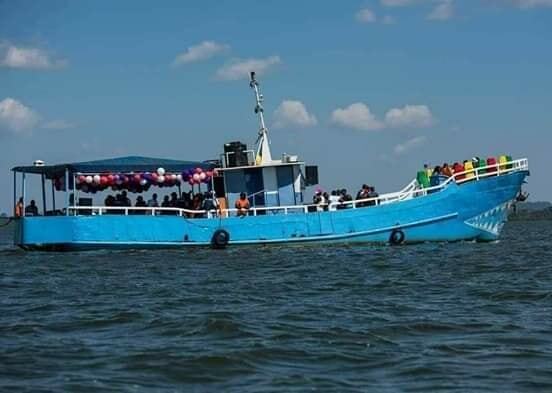 According to Johnson Muyanja Ssenyonga, the Member of Parliament for Mukono South, the scene of the tragic accident, the boat started experiencing mechanical problems about 10 kilometres from Mutima Beach. “When they reached Bulingugwe locally known as akabuga Kabaka, the 1survivors said the pilot informed the owner of the boat Bisaso, who was also travelling on it, that it had a problem and needed to stop and repair it again but Templar Bisaso ignored and told him to just sail/ continue with the journey,” Ssenyonga told journalists at Mutima Beach in Mpatta Sub-county on Sunday. “As they were almost reaching like 50 metres to it, the pilot again informed the owner and Bisaso told the pilot to branch to Mutima beach because the condition had worsened unfortunately he was doing so the boat capsized,” he added. Sam Mubiru, the LC1 chairperson of Mubanda village which neighbours Mutima village, said the killer boat was brought in 2008 but has since developed mechanical problems and has been grounded. “That boat used to work very well at first but it started having problems like five years back. They used to repair it and it could be on and off. The boat is too old and the owner knew it but insisted to repair some damages and used it because they had told him to book a boat for Prince Wassajja’s party, so he didn’t want to miss the money,” Mubiru said. The officer in charge of the rescue operation, Zura Ganyana, also said the boat had been non-operational for a long time and it was when revellers booked for a boat cruise, it was when it repaired but without thorough testing. 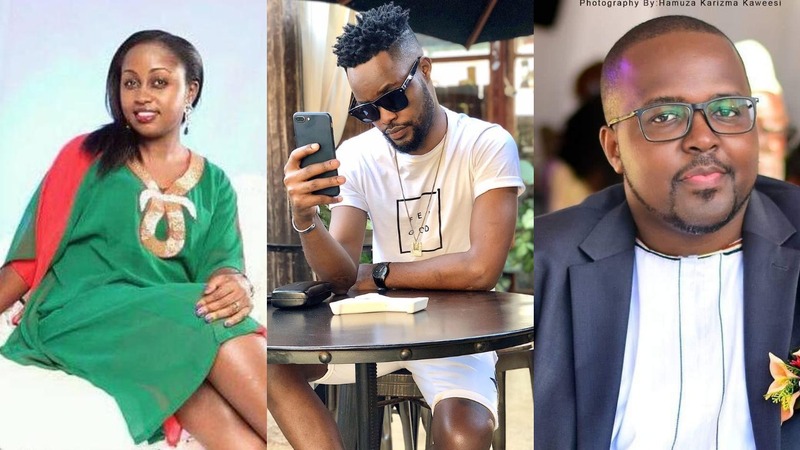 Some of the bodies identified so far include Templar Bisaso, the owner of the boat and K-palm beach, Micheal Kaddu, John Nyanzi, Richard Musisi, Bosco Oryoch the rescuer, Arnold Mberu, Brian Ndori, Moses Muyanga, the owner of Elite events; Ritah Namara, Paul Nsobya and one only identified as Kawalato and Muwanga and others yet to be identified including the wife to owner of the beach and the pilot.